Well worth the credit even if it was a short story. 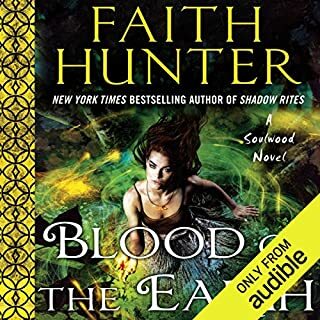 I have now read the whole series on paperback and hope audible will soon get the rest of the story too. Treads the well worn paranormal treads of a world with a secret society of ware wolves with style. 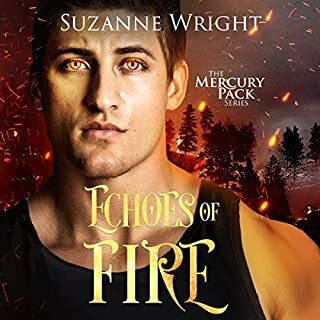 Main characters are likeable and Charles is a good alpha male with Anna a good foil as a rare omega wolf. loved it, but what's with the stupid music at the very start and at 5he end? so distracting. luckily, it was only a minute on either side, but why??? 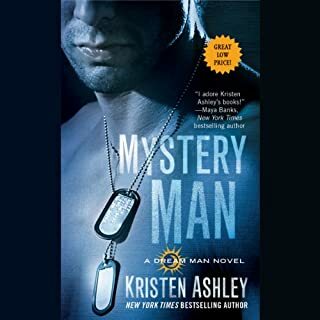 The story is a terrific introduction to this series. It’s a pity the next three aren’t available in Australia. It seems I’ll be giving my money to someone else. 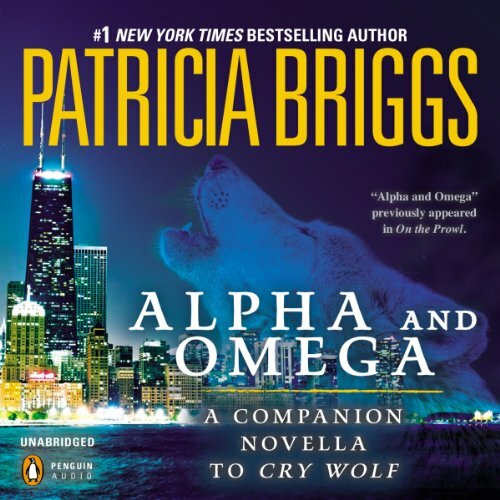 Where does Alpha and Omega rank among all the audiobooks you’ve listened to so far? I have listened to this book around 30 times so I would say it is probably my favourite. Charles, how as an extremely alpha werewolf he can still be gentle and careful with Anna, especially after what she has been through. 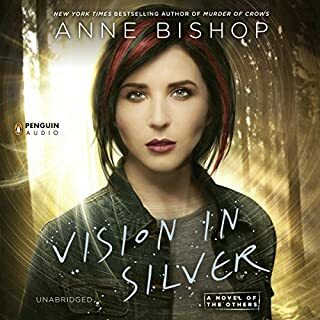 My only wish is that Audible could get both the whole series of Charles and Anna, and the Mercy books. 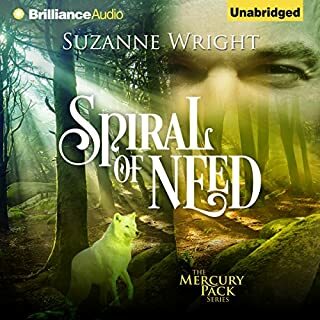 I prefer to read/listen to a series in order so I would rather not buy Mercy's 8th audiobook until the rest are available. 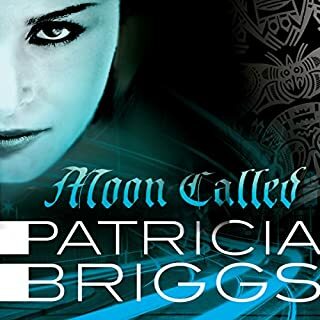 Patricia Briggs is up there with Charlaine Harris, and maybe surpasses her, among my favourite urban fantasy writers. 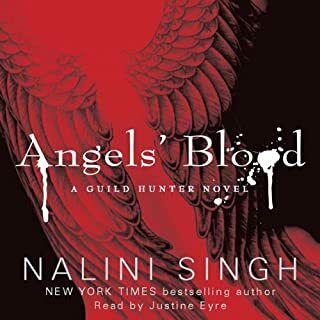 This novella acts as a direct prequel (and acts more like a hidden chapter one) to 'Cry Wolf' the first true novel in the series, and I'd certainly recommend listening to it before starting the main series - although since they're not on Audible you'll be stuck with the dead tree/kindle editions. 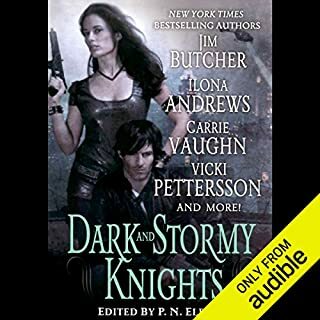 The narration is passable, no more, but the story is good enough to make up for it, showing the meeting between Anna and Charles - and also some extra context to the slightly convoluted events of 'Moon Called' - the first Mercy Thompson book by the same author. It ranks near the top. The visual imagery I got from the good narration. 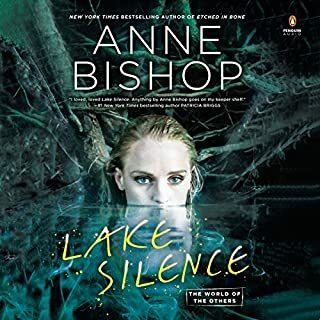 I bought this to compare it to the print book and was pleased that I did as it was so well done and now I can listen to it any time I want instead of reading the book until it falls apart. Excellent introduction to a great series of books! 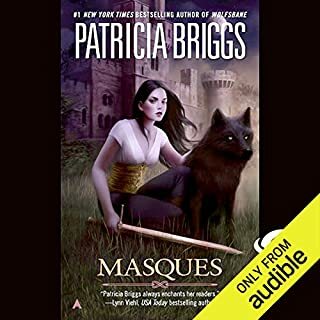 I have read all Patricia Brigg's Werewolf books and am delighted to see this novella available from audible UK. 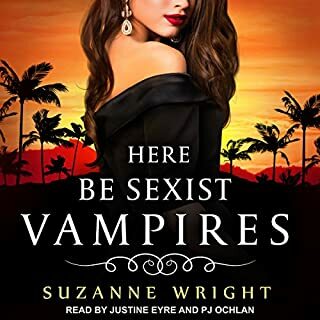 I really hope all her books become available on this site. 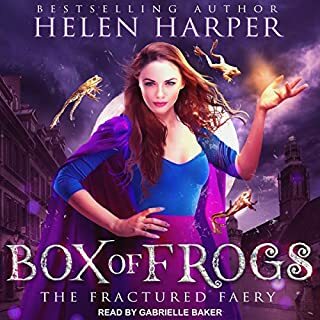 Great story and I really enjoyed Holter Graham's narration. If you are not planning to follow the series this may not be a book for you. 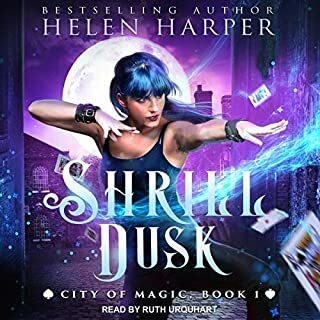 I love the story, however I didn't feel the narrator was the right fit for it. Very enjoyable, most of the voices were clearly identifiable - it is very short, but I knew that already. Shame there aren't any of the other Alpha and Omega books available.